Both sides have explored options suggested by the Federal Mediator. 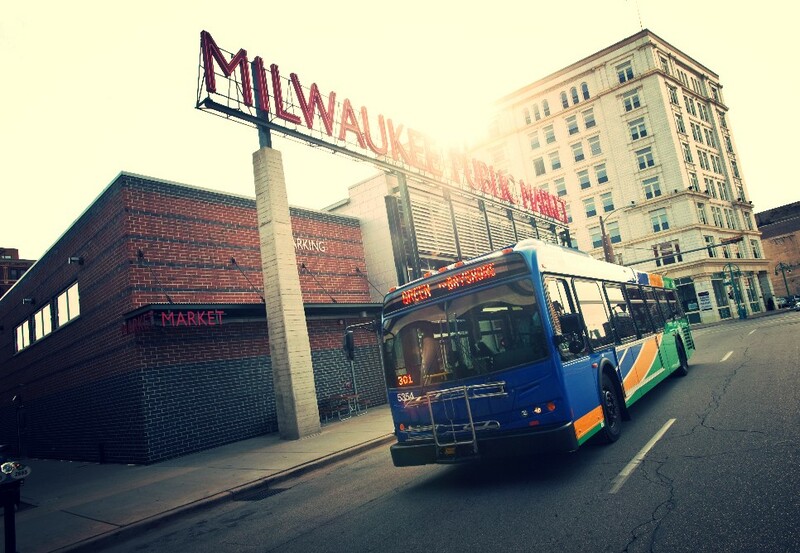 MILWAUKEE – The Milwaukee County Transit System (MCTS) and the Amalgamated Transit Union Local 998 (ATU) continued productive contract talks today. Both sides have explored options suggested by the Federal Mediator, who has been working alongside negotiators since the spring. 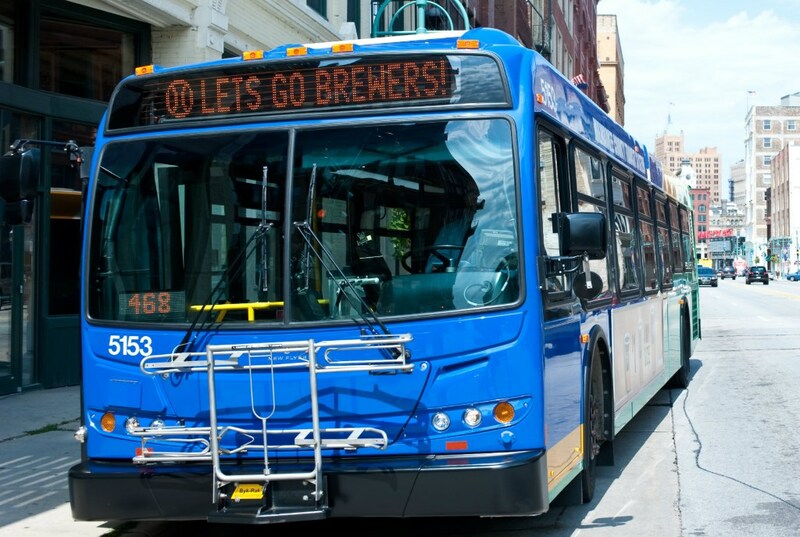 ATU leaders have requested that MCTS provide a formal proposal that the Union can take to its members for a vote later this month. MCTS will prepare and present a formal proposal for the next meeting, which is scheduled for Friday, September 25, 2015.